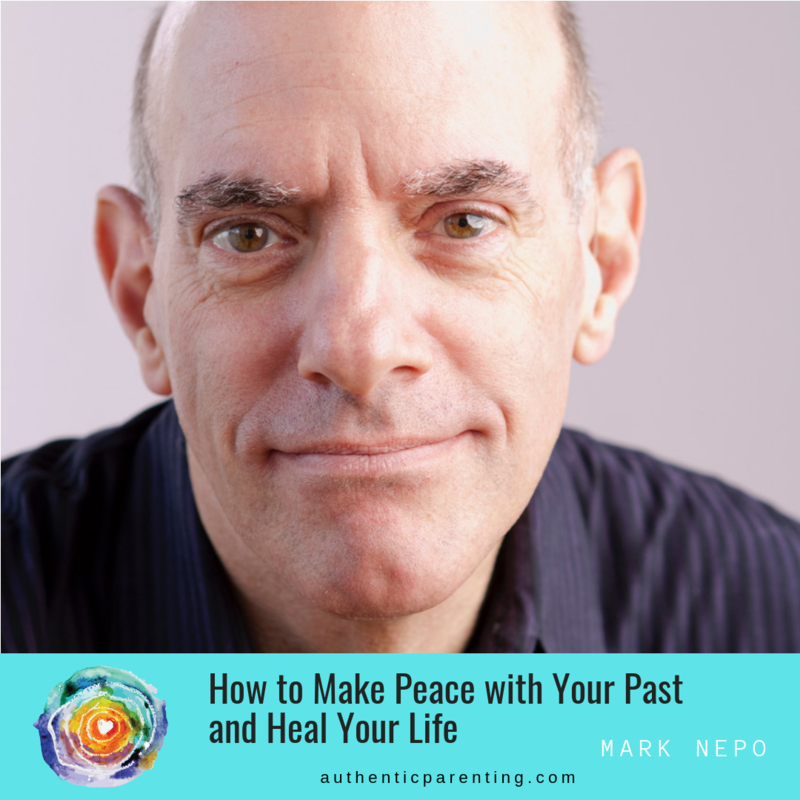 How to make peace with your past and heal your life is an epic episode with brilliant Mark Nepo, a hero of mine. I’ve met Mark in person and he is the sweetest, kindest human being with the warmest and softest hands. I had the honor of interviewing him and I must say it was a difficult interview to conduct for me, as it was deeply moving. He is a captivating storyteller and I could listen to his profound and wise teachings for hours. He is such an inspiration! One big takeaway for me was his difficult relationship with his parents, particularly his mom. He felt rejected by his parents and all throughout his life he wanted their love and acceptance. But as you’ll come to hear even during his cancer journey, his parents were unable to support him. He finally learned to LET GO. He tells a remarkable, powerful story about capturing monkeys to illustrate the peace making, accepting of the process. Towards the end he reads one of his latest poems. You don’t want to miss that. What a treat! What have you learned from your parents? Who you are? Do you have the courage to follow your heart? What was your relationship with your parents? What lights you up? What are your gifts? Mark Nepo moved and inspired readers and seekers all over the world with his #1 New York Timesbestseller The Book of Awakening. Beloved as a poet, teacher, and storyteller, Mark has been called “one of the finest spiritual guides of our time,” “a consummate storyteller,” and “an eloquent spiritual teacher.” His work is widely accessible and used by many and his books have been translated into more than twenty languages. A bestselling author, he has published twenty books and recorded fourteen audio projects. In 2015, he was given a Life-Achievement Award by AgeNation. And in 2016, he was named by Watkins: Mind Body Spirit as one of the 100 Most Spiritually Influential Living People, and was also chosen as one of OWN’s SuperSoul 100, a group of inspired leaders using their gifts and voices to elevate humanity. In 2017 Mark became a regular columnist for Spirituality & Health Magazine. 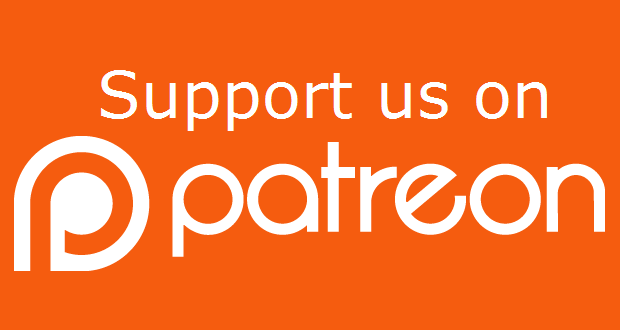 Recent work includes More Together Than Alone (Atria, 2018), Things That Join the Sea and the Sky(Sounds True, 2017), a Nautilus Book Award Winner and cited by Spirituality & Practice as one of the Best Spiritual Books of 2017, The Way Under the Way: The Place of True Meeting (Sounds True, 2016), a Nautilus Book Award Winner, The One Life We’re Given (Atria) cited by Spirituality & Practice as one of the Best Spiritual Books of 2016, Inside the Miracle (Sounds True), selected by Spirituality & Health Magazineas one of the top ten best books of 2015, The Endless Practice (Atria), cited by Spirituality & Practice as one of the Best Spiritual Books of 2014, his book of poems, Reduced to Joy (Viva Editions), named by Spirituality & Practice as one of the Best Spiritual Books of 2013, a 6CD box set of teaching conversations based on the poems in Reduced to Joy (Sounds True, 2014), and Seven Thousand Ways to Listen(Atria), which won the 2012 Books for a Better Life Award. Mark was part of Oprah Winfrey’s The Life You Want Tour in 2014 and has appeared several times with Oprah on her Super Soul Sunday program on OWN TV. He has also been interviewed by Robin Roberts on Good Morning America. The Exquisite Risk was listed by Spirituality & Practice as one of the Best Spiritual Books of 2005, calling it “one of the best books we’ve ever read on what it takes to live an authentic life.” Mark devotes his writing and teaching to the journey of inner transformation and the life of relationship. He continues to offer readings, lectures, and retreats.